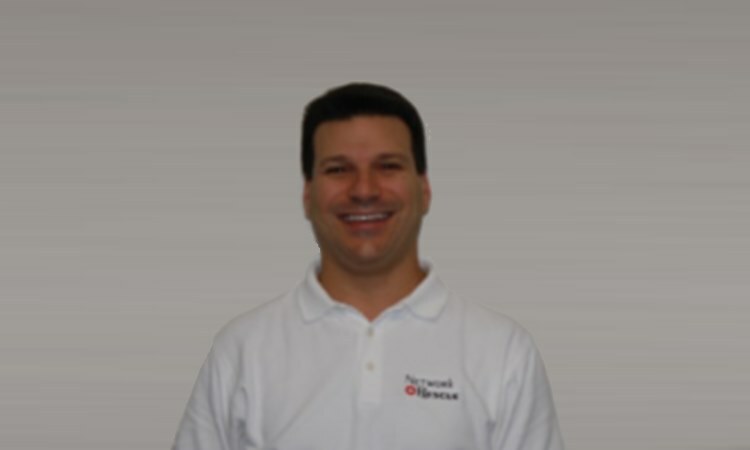 We provide technology services and solutions to South Florida. We support Microsoft Windows and Mac based environments for small to medium businesses and residential customers. We service Palm Beach, Broward, St. Lucie, and Miami-Dade counties in Florida with our office located centrally in Boca Raton, Florida. Our qualified staff provides a broad range of services including network planning, cabling, server installation, website design, worldwide remote support, in-house hardware and software support, and on-site support. We have the knowledge to help you from network and cable planning for your new office all the way through to day-to-day support. 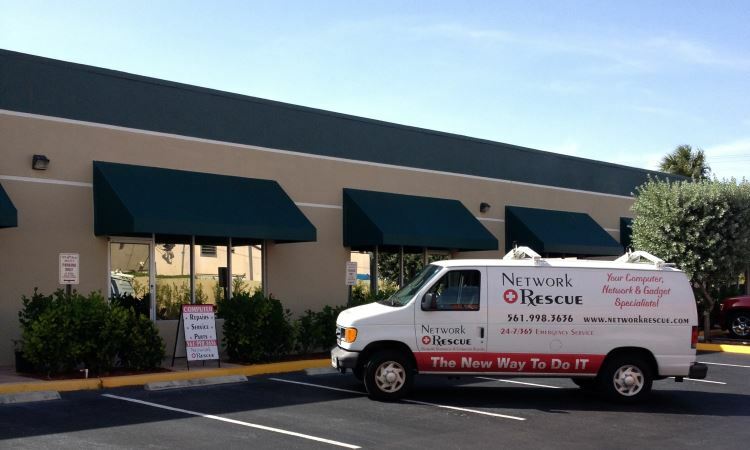 Network Rescue has years of experience working with many clients with specific needs including property management companies, medical offices, legal firms, and more. We strive to provide the highest quality service in South Florida at competitive rates. We offer same day support for many issues via remote support or we will dispatch an on-site technician as soon as possible. 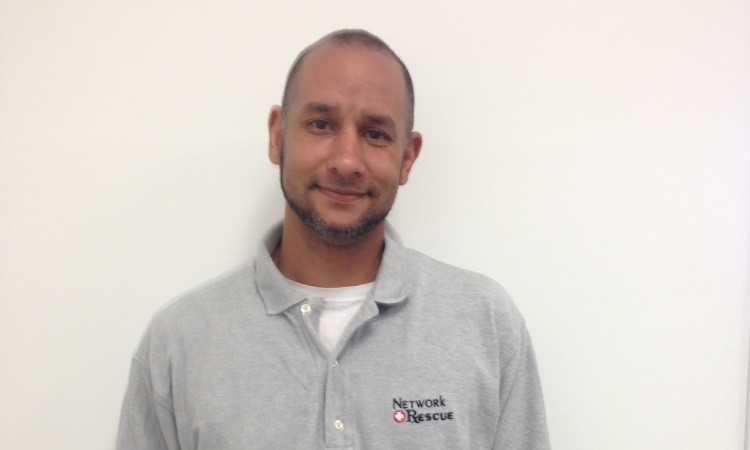 Our cabling and new server installation jobs are the cleanest and neatest around, and our technicians provide some of the friendliest and most knowledgeable computer support you will find.